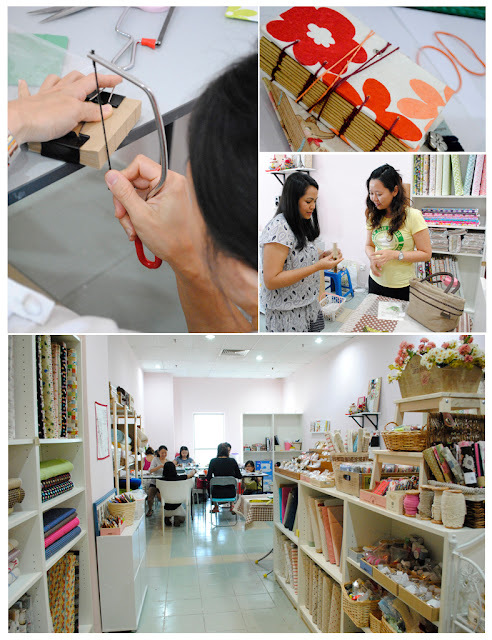 I had such a wonderful time on Saturday & Sunday at Fabric Fanatics. 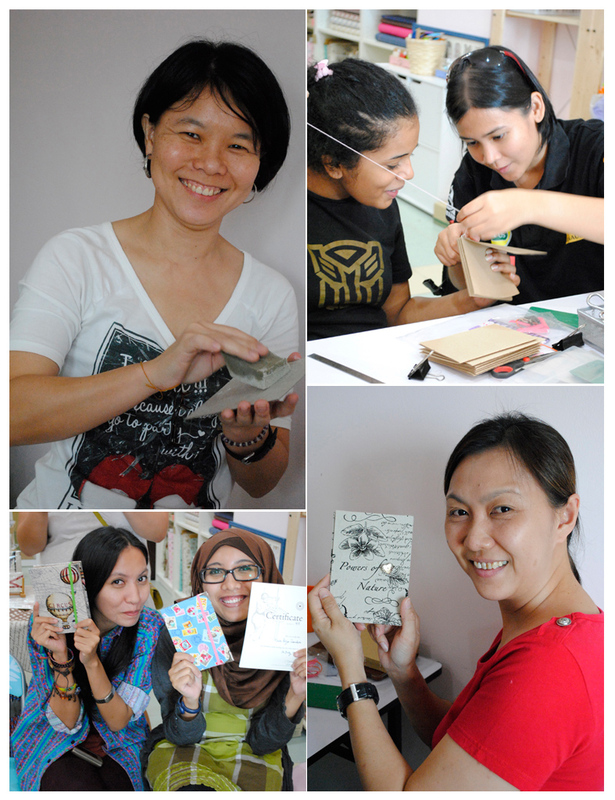 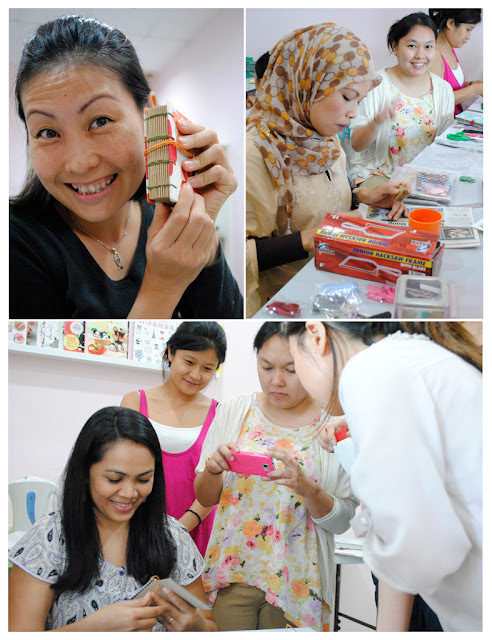 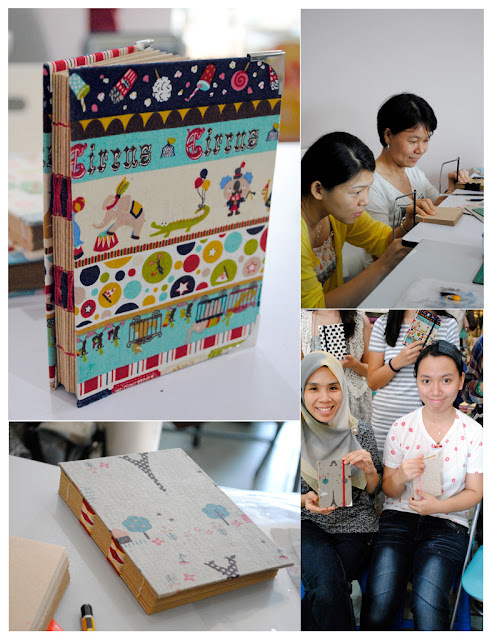 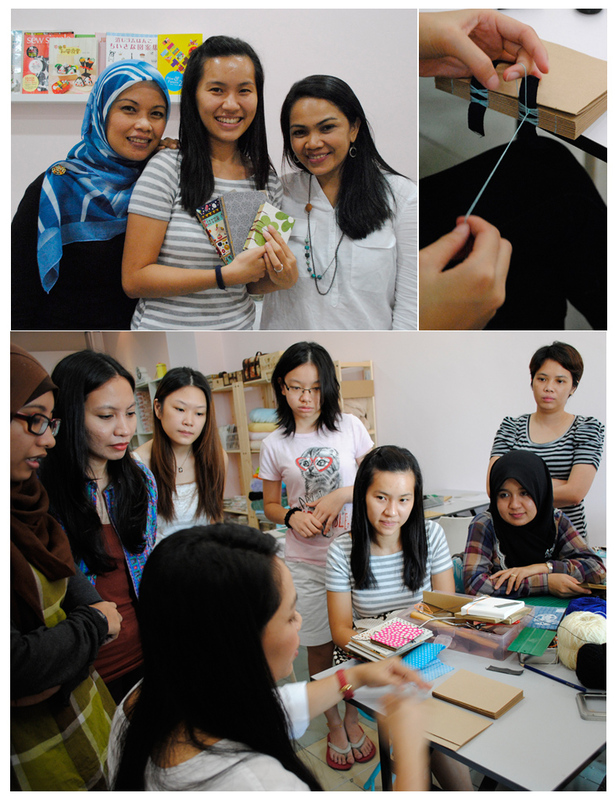 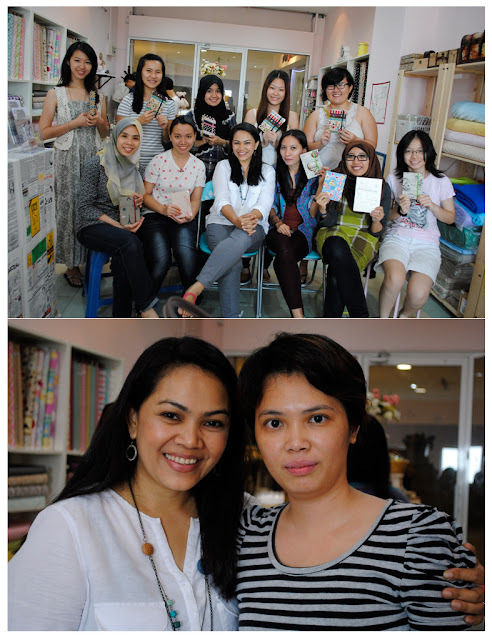 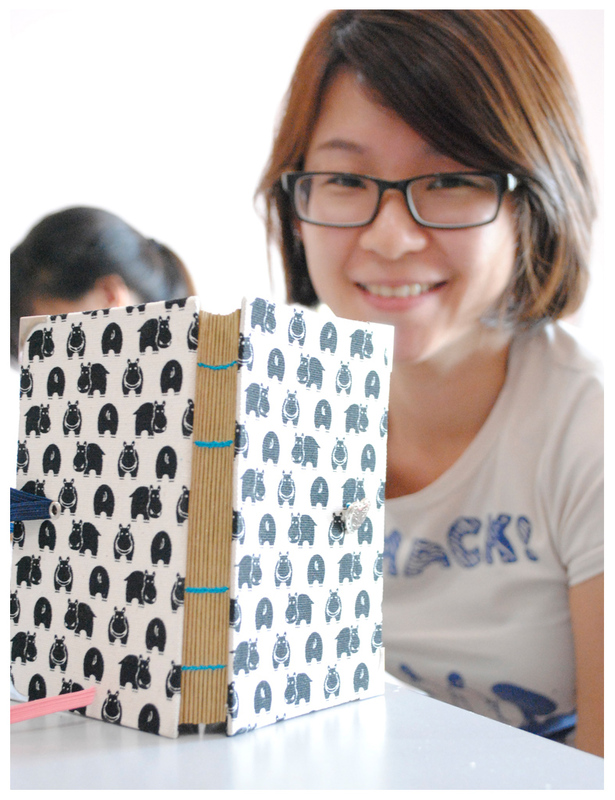 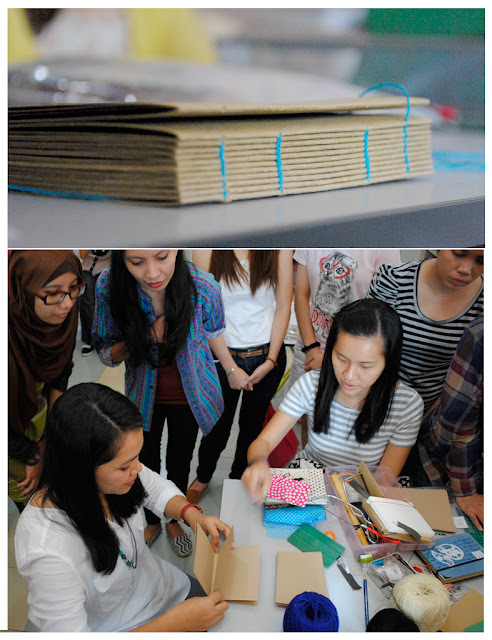 My first time having my workshop at Fabric Fanatics new outlet in Summit USJ. Love Kelly's new shop, much bigger and spacious too. She sponsored fabric for the cover of my student books too. 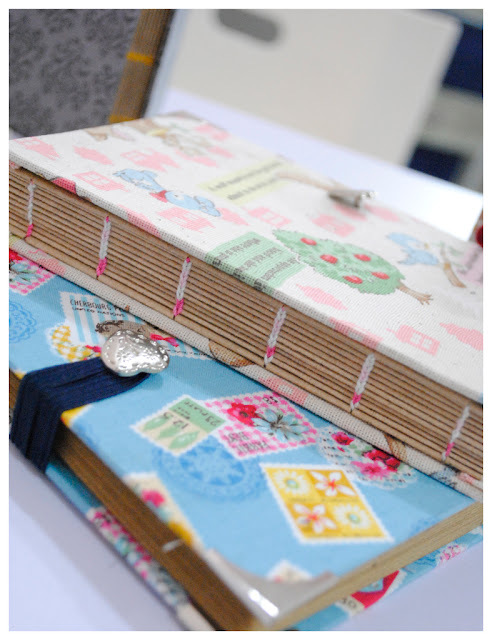 Beautiful collections...Thankssss Kelly. 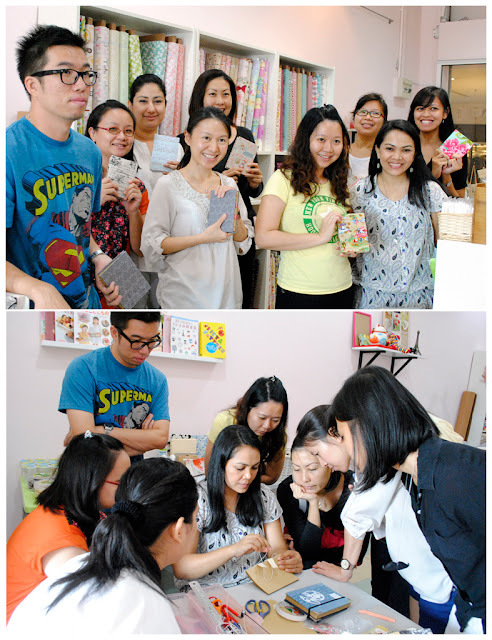 Check Fabric Fanatics out next to Toy City at the 1st floor. 21 students for the first day (14 July) and another 13 for Sunday(15 July) Some attending a single slot and some attending both slot. A different energy and such colourful characters I had in every workshop as always..and I just love to look at happy faces, satisfied with the creation they have made. 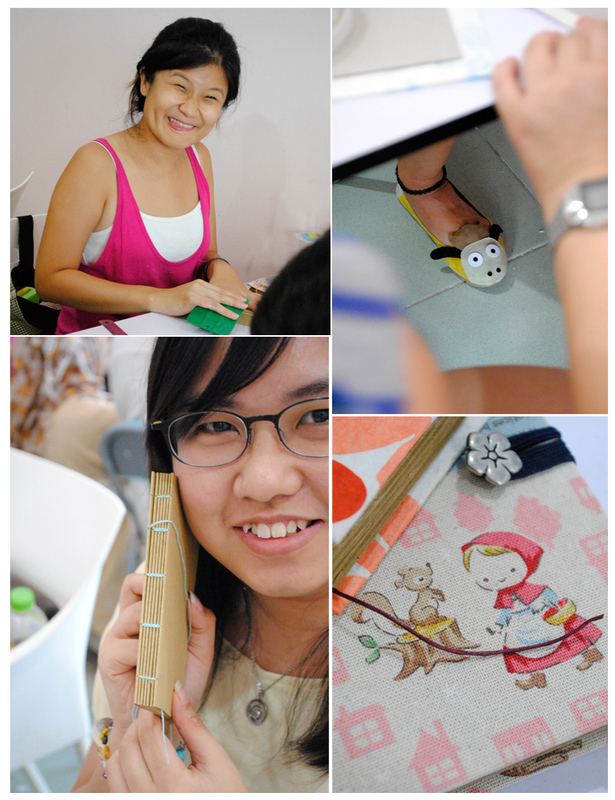 That make all my hectic gone.